A notable United Arab Emirates-based UAE Exchange has partnered with a US startup Ripple to launch cross-border payments to Thailand through RippleNet. More countries are expected to follow. UAE Exchange, which is part of Finablr, will work with Thailand’s financial giant Siam Commercial Bank. 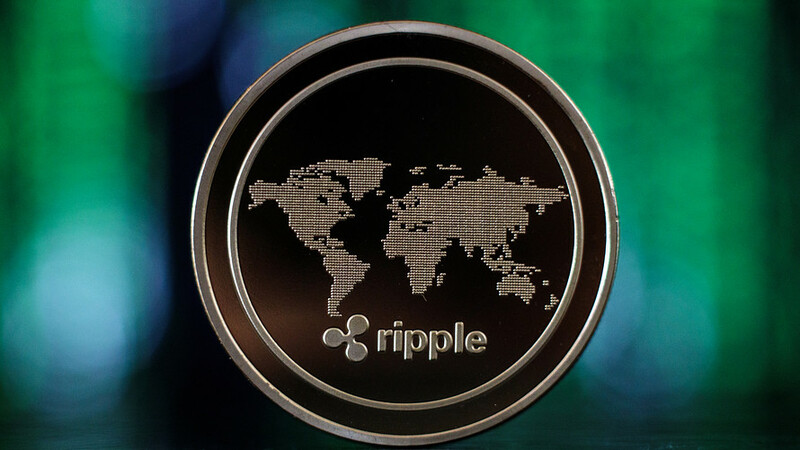 According to the announcement, the two will partner to offer international payment services via RippleNet. Finablr is among the key players in the Middle East region, which sees high levels of payment inflows from emigrant employees. Finablr’s UAE Exchange joins other Middle East-based financial institutions such as Kuwait House of Finance and National Bank of Ras Al Khaimah (RAKBANK) in using Ripple’s tech for cross-border remittances. RippleNet allows messaging, clearing and settlement of transactions. In an official announcement, the CEO of Ripple, Brad Garlinghouse, said over 200 financial institutions are using RippleNet. He added that 2 to 3 financial institutions are added to the network on a daily basis. Notable banks and financial institutions like Euro Exim Bank, JNFX and SendFriend, have integrated RippleNet. They leverage Ripple’s native token to source liquidity on-demand when sending payments on behalf of customers. Currently, RippleNet operates in over 40 countries across six continents, according to Garlinghouse. At the time of writing, Ripple’s native token XRP is exchanging hands ar $0.30, down just over 0.10% on the day, and over 2.26% on the week, according to Cointelegraph’s XRP Price Index.